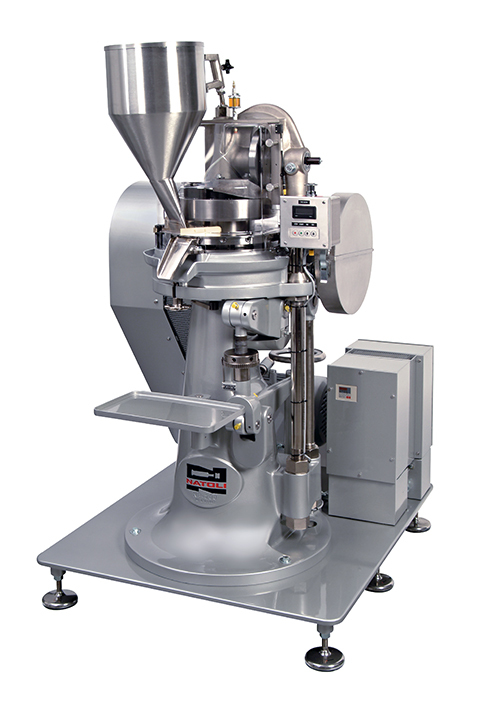 The Natoli NP-250 tablet press is a reliable, affordable tablet press designed to compress pharmaceutical, nutritional, veterinary, confectionery, and industrial tablets. 7.5 hp @ 1,800 r.p.m. Whatever your needs, simple or complex, standard or original design, we welcome your inquiry.